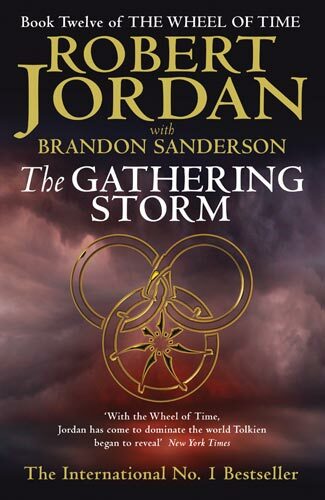 In the Field of Merrilor the rulers of the nations gather to join behind Rand al'Thor, or to stop him from his plan to break the seals on the Dark One's prison - which may be a sign of his madness, or the last hope of humankind. All humanity is in peril - and the outcome will be decided in Shayol Ghul itself. The Wheel is turning, and the Age is coming to its end. The Last Battle will determine the fate of the world. 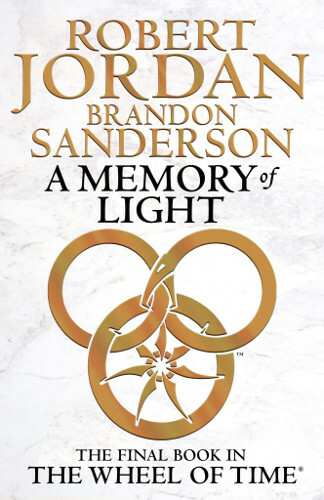 The final book in The Wheel of Time, completed by Brandon Sanderson following the death of Robert Jordan, but including passages and an epilogue written by the original series creator. 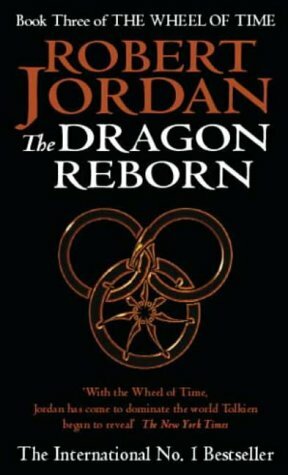 Rand al'Thor, the Dragon Reborn, must make the Light's final stand against the Dark One, as the Last Battle begins across the whole world. This book has been worth the wait. 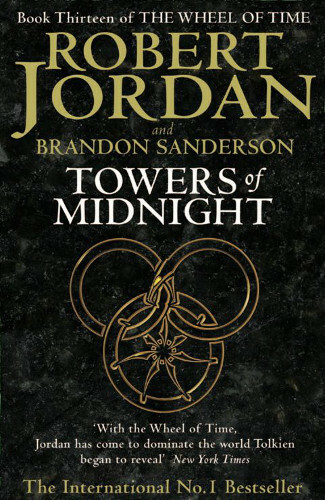 The last battle is truly worthy of the name and shows Sanderson to be a fantastic author, planning the intricate detail of so many complex scenes and weaving them together in a way that not only flows but makes things clear to the reader despite the huge potential for confusion. 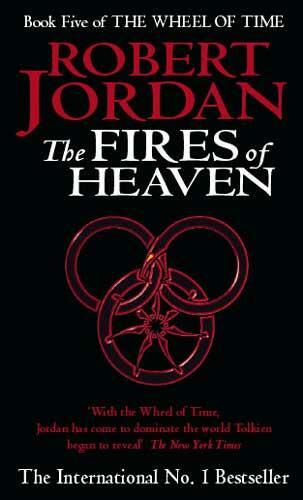 It's a book about war, and so was never going to be the lightest book in the series. 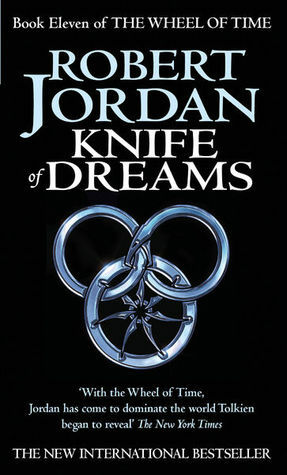 Battles are a major focus right from the start, and there are sad moments throughout, but Sanderson mixes in humour in a subtle way that doesn't feel out of place in the context - much of it not even being a joke in the story, but which references the real world in ways to make the reader smile. 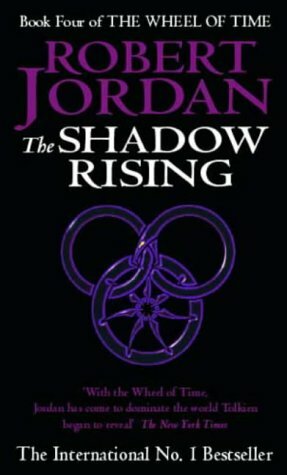 As an ending, it works well to wrap things up, although there are a few things that left me slightly confused and will probably require a re-reading of at least the end, if not the entire series, for me to understand fully. It is addictive reading, and at one point I decided to just read one more chapter before breaking, only to discover it was 190 pages long. It is a worthy ending to the series, although I am slightly sad that this means there will be no more - I've only started four years ago and yet the characters have become very familiar, and the prospect of never reading more about them is a slightly odd feeling. It is an ending that does justice to everything that has come before.